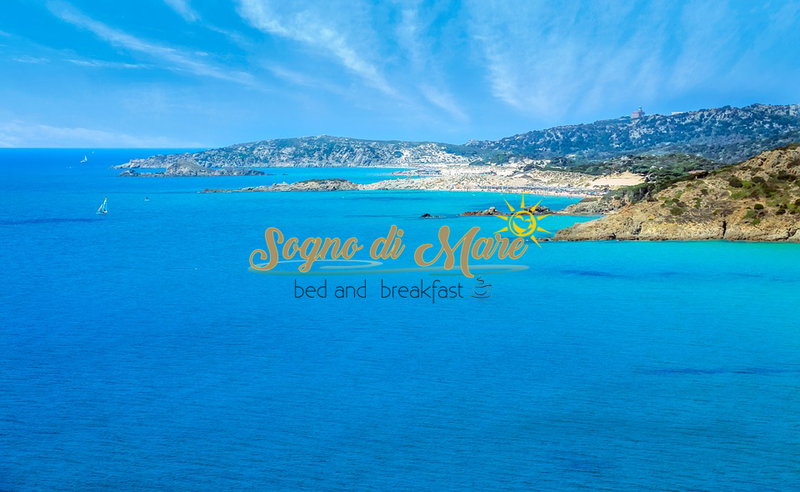 The Bed and Breakfast Sogno di Mare offers different types of price, even according to booking dates. Contacting us directly you can find the right solution, to ensure the best service at the lowest price. The price includes breakfast and services such as room cleaning, supply of sheets, supply of towels, soap, shampoo and hair dryer. Shuttle service Pula-Cagliari is priced separately, beneficial for guests. The Bed and Breakfast Sogno di Mare also offers good prices in the low season, and great deals for Christmas holidays, Easter, April 25th, 1 st May, etc.